If you're in possession of stage lights but don't have a lighting stand handy The Gravity LS TB 01 might just be the solution for you. 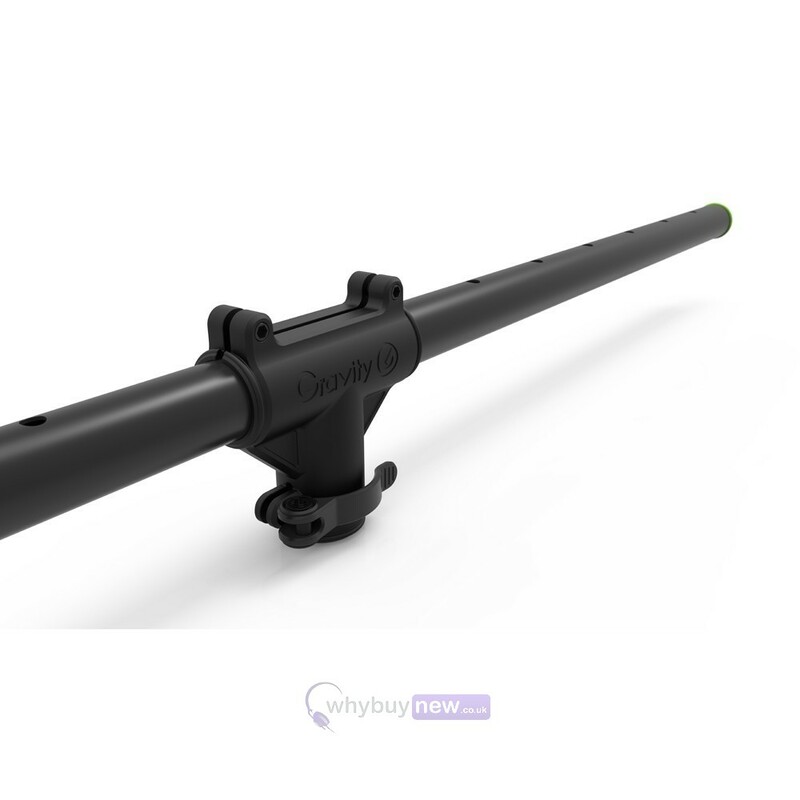 Built from a sturdy aluminium the Gravity LS TB 01 crossbeam can turn any stand with a 35mm tube diameter into a lighting stand so you won't have to spend a lot of money on a whole new set of equipment when you already have a speaker stand spare. 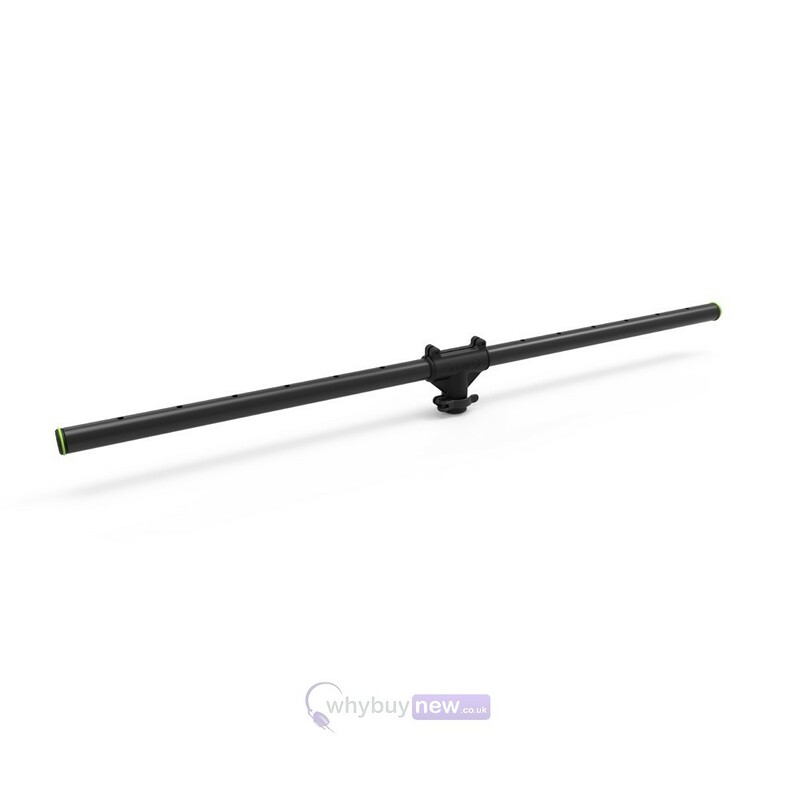 Plus with a load capacity of up to 50kg (evenly distributed) the Gravity LS TB 01 will give you flexibility with the size of your light set up, and if you're on the move with your equipment, at just under two kilograms this handy crossbeam won't weight you down either. 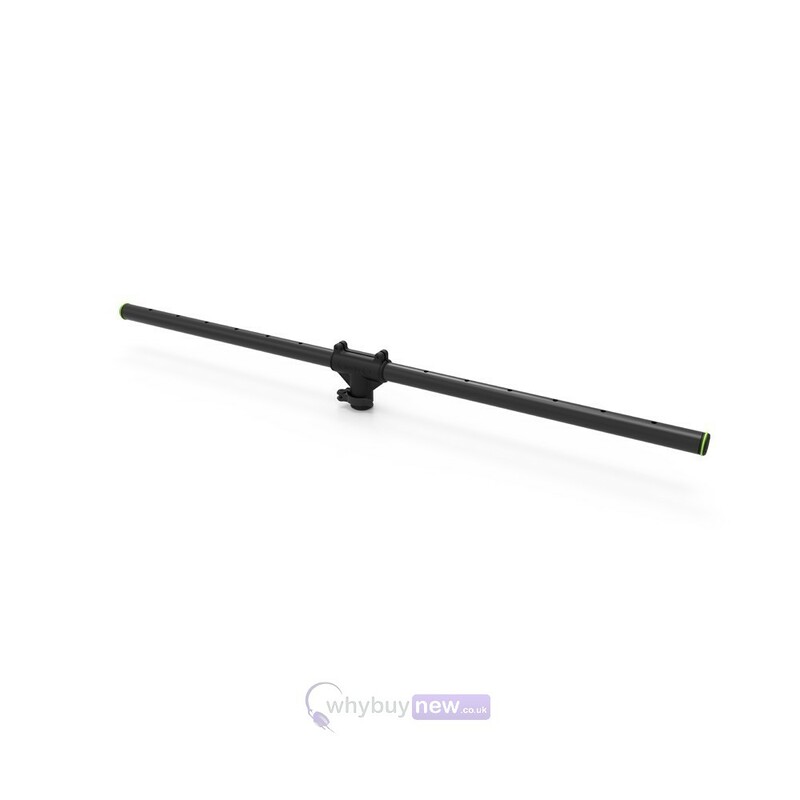 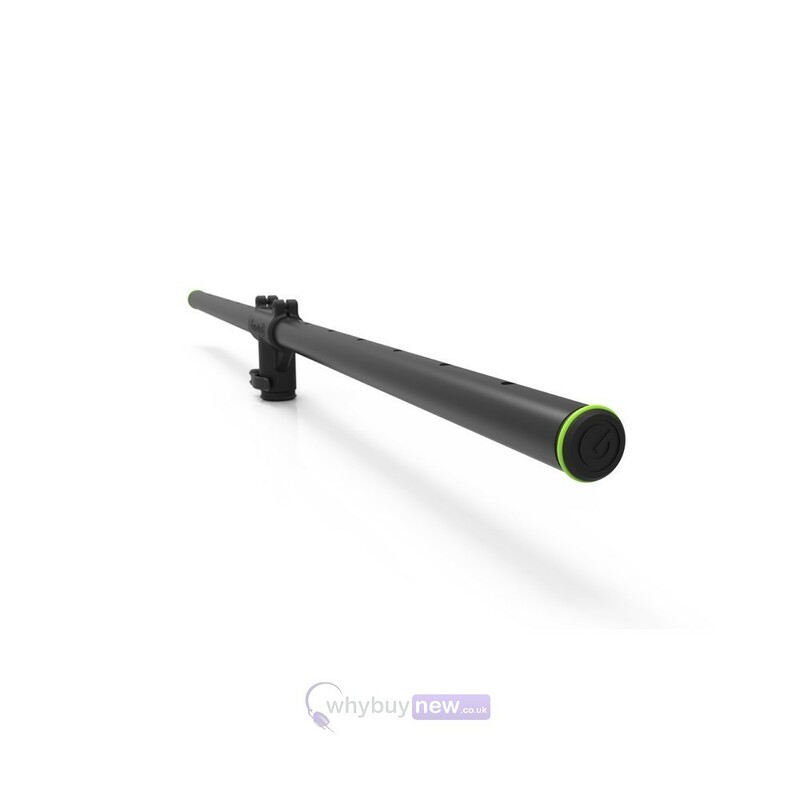 This universal crossbeam quickly converts stands with a 35 mm tube diameter into a light stand. It is made with light but robust aluminium and is quickly and securely mounted thanks to its robust flange with fast-closing.